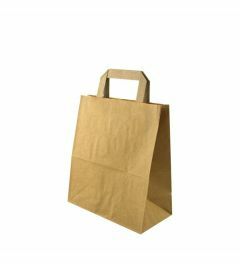 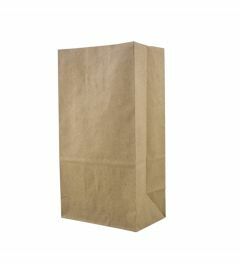 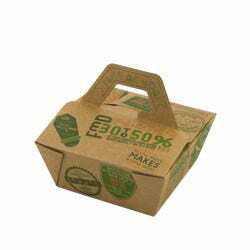 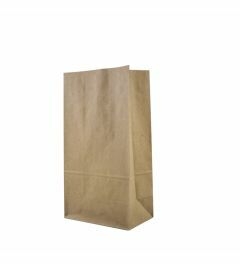 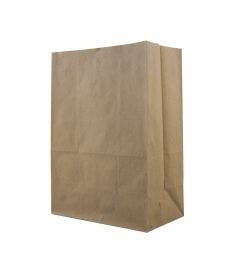 The paper bags in our range are available with or without handle. 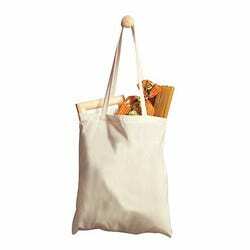 The bags without handle are known as block bottom bags and are made from recycled kraft paper. 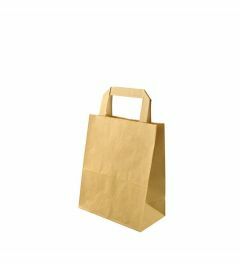 Paper bags with handle are made of virgin kraft paper. 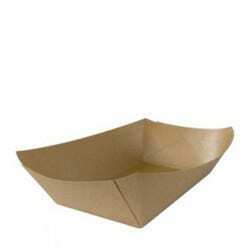 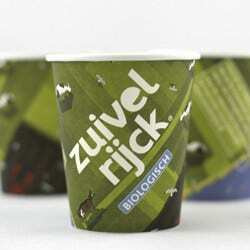 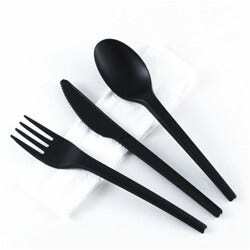 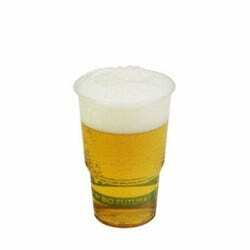 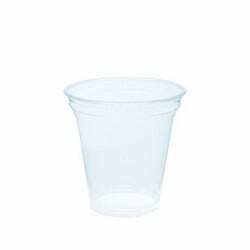 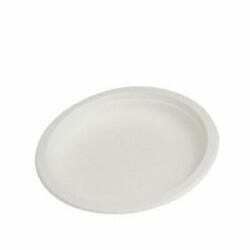 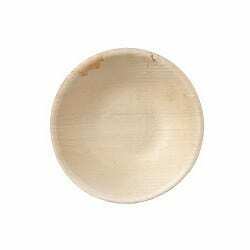 The kraft material has a very sustainable production process. 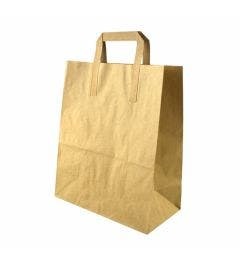 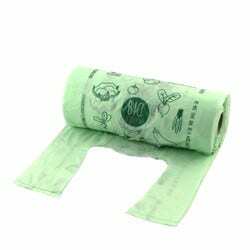 The bags have a reinforced bottom and have a high tear resistance. 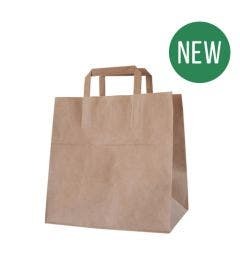 All paper bags can be printed with your own design.